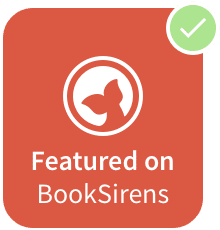 To read more audiobook reviews, please visit Lauren Carr’s page on iRead Book Tours. I chose to read this book after receiving a free audio copy. All opinions in this review are my own and completely unbiased. 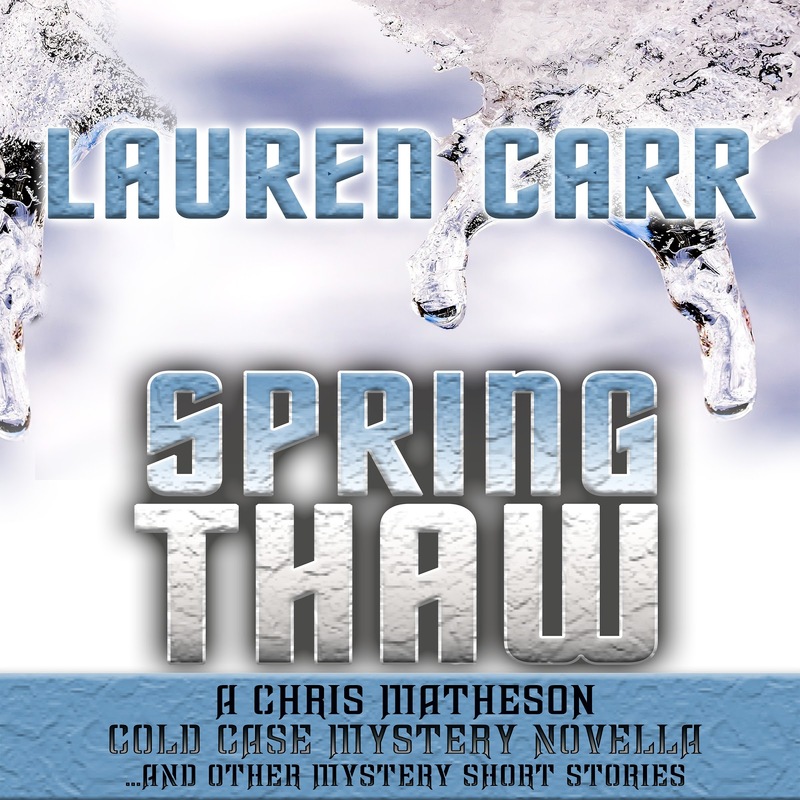 Spring Thaw and Other Mystery Short Stories contains several stories that have characters from the Mac Faraday, Chris Matheson, and Lovers in Crime series. Of course, since these are short stories the mystery occurs and is solved quickly. 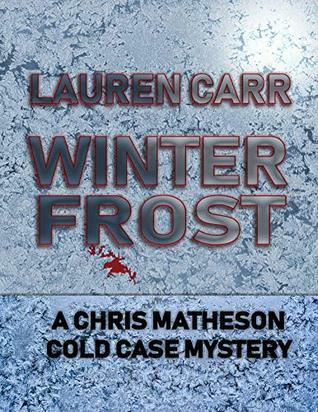 Lauren Carr’s full-length novels are great, and I was pleasantly surprised at how much I enjoyed these stories as well. It’s fun to read short stories about characters I already know, including the animals. 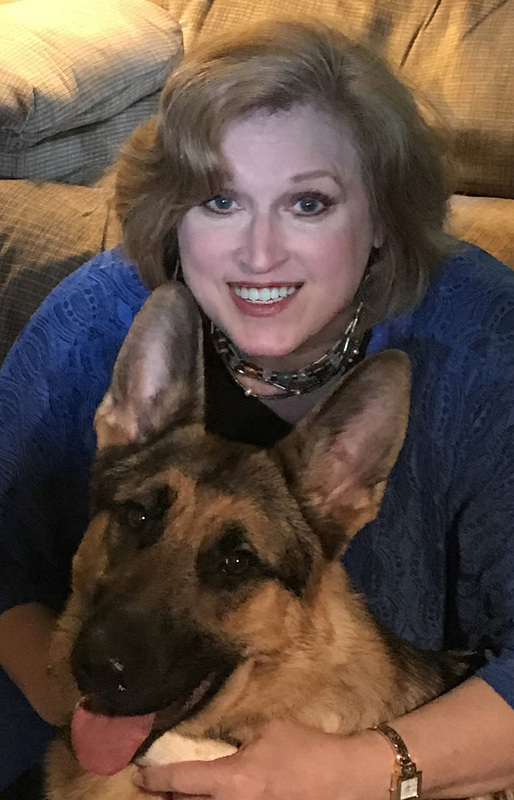 Gnarly, Mac Faraday’s German Shepherd, is such an amazing character he’s always fun to read about. I like the author’s writing. She makes it seem that you actually know the characters. The narrator did a good job with pace and timing and his voices for the different characters were done very well. 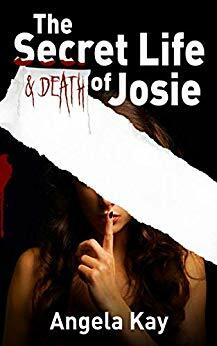 Whether you are a fan of Lauren Carr or haven’t read any of her books yet, if you like a mystery you’ll like these stories. This would be a good book to read to get a taste of her writing. ← What Does Your Body Need? Thank you so much for the wonderful review of SPRING THAW! I am certain your followers will enjoy this collection of mystery shorts as well. Here’s wishing each of your followers good luck int he giveaway and a very Merry Christmas and Happy New Year! Thank you for sharing your book and Merry Christmas!